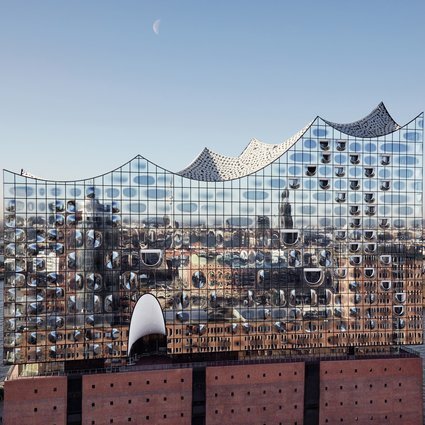 It goes without saying that these two Venetian big names have to feature on the programme of the Elbphilharmonie's Easter festival »Venice«: Luigi Nono and Giovanni Gabrieli. 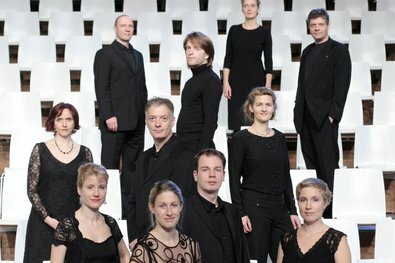 Together with the Capella de la Torre, the outstanding Vocalconsort Berlin performs repertoire that varies between the floating sounds of Nono's »Liebeslied« and the magical effects of the Venetian polychoral tradition. 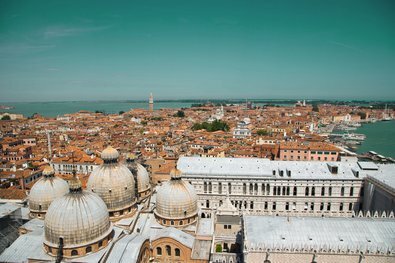 Claudio Monteverdi is not only one of the most important pioneers of opera, he was also musical director of St Mark’s Basilica in Venice, and therefore had an intimate link with the city. As part of the »Venice« Easter festival, his famous opera »Il ritorno d’Ulisse in patria« is performed, which he composed specially for the lagoon city. 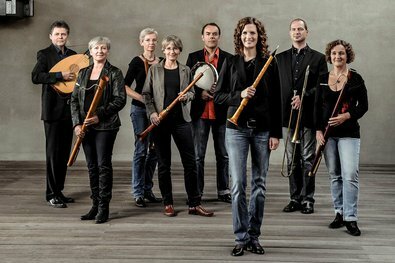 Aptly for the »Venice« Easter festival, the renowned ensemble Capella de la Torre resurrects early Baroque Venice in this concert. On the programme is the music of the »piffari« (town pipers) and of the soloistic violinistas who romped around 17th-century Venice. What does 17th-century Venice sound like? Cellist Jean-Guihen Queyras and his partner at the harpsichord Michael Behringer perform cello sonatas by Antonio Vivaldi on this evening, which reflect Vivaldi's intense connection to the lagoon city. For over a thousand years, Venice played a central role in the commerce and maritime affairs of the Mediterranean. As a result, the city was a culture capital of world. 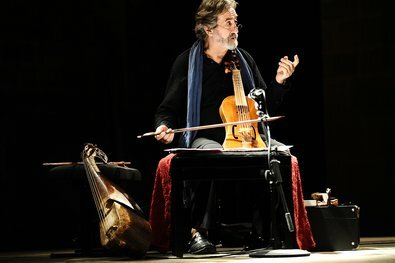 Jordi Savall and his historical performance ensembles present this mix of cultures in a musical performance this evening. 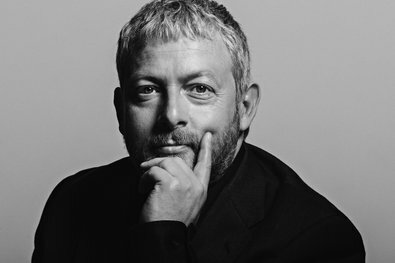 A week-long festival at Easter highlights the music of »La Serenissima«: Jordi Savall plays music from the Venice's founding in the 8th century, and with Olga Neuwirth's »Le Encantadas«, contemporary music related to the lagoon city finds a place on the programme. The festival also features songs of the original Ghetto, Venetian polychoral music and Vivaldi's famous cello sonatas. 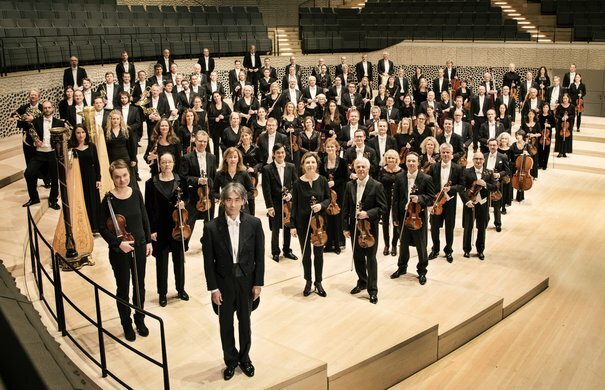 The NDR Elbphilharmonie Orchestra performed at the inauguration of the Elbphilharmonie on 11 and 12 January. 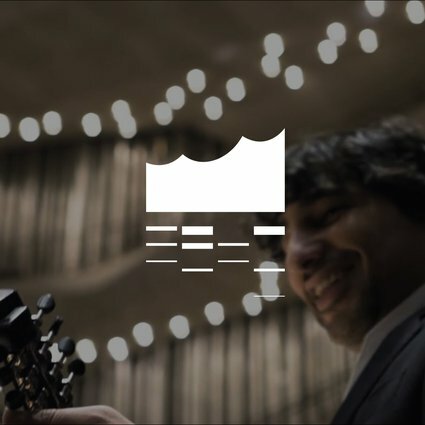 From now on, the new resident orchestra contributes significantly to the musical profile of the Elbphilharmonie. 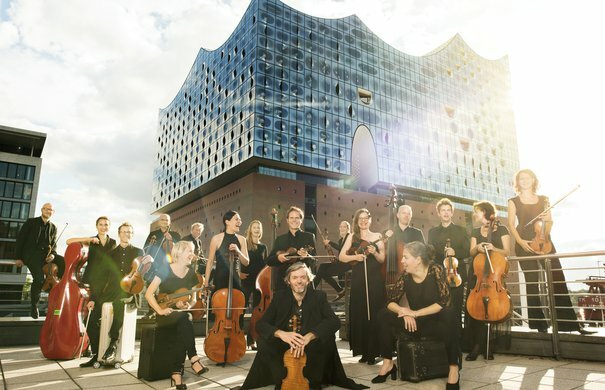 Ensemble Resonanz is one of the leading chamber orchestras worldwide and is Ensemble in Residence of the Recital Hall since the opening of the Elbphilharmonie. 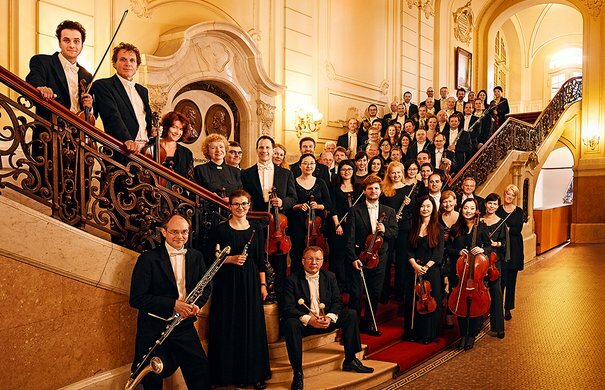 The Symphoniker Hamburg continues as the resident orchestra of the Laeiszhalle even after the opening of the Elbphilharmonie. 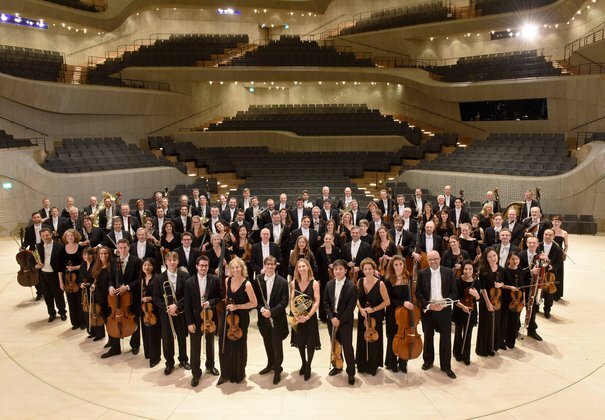 Hamburg’s oldest and busiest orchestra is the Philharmonic State Orchestra. 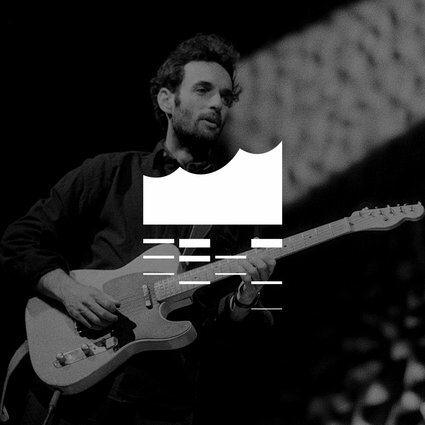 Julian Lage cast a spell over the Recital Hall with his jazz guitar. In the interview he reveals his take on the world of jazz. 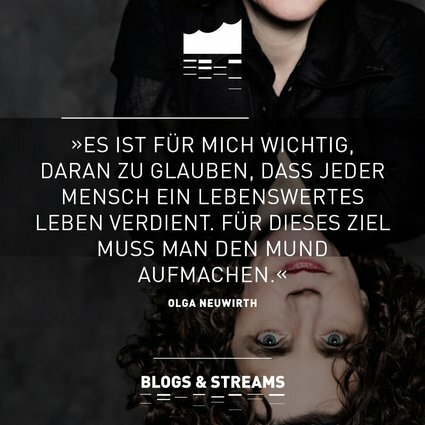 A portrait with thought-provoking concerts: Olga Neuwirth has already brought some exceptional shows to Hamburg. »Le Encantadas« follows at the Venice Festival. Can a mandolin stand its ground against an orchestra? 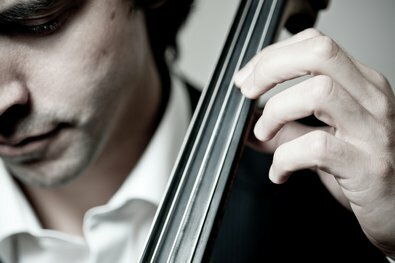 Avi Avital proves how powerful and versatile the instrument can be, and how impressive it can sound in the Grand Hall.